When bad weather hits Milwaukee, MCTS drivers step up and help those in need. 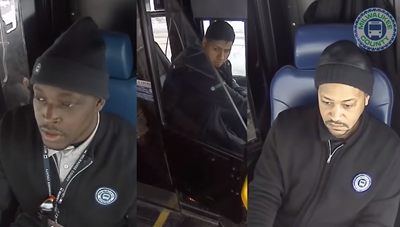 This story of MCTS Excellence highlights three drivers, Darnell Thomas, Jesus Rodriguez and Johnel Morris, who went above and beyond to help others when they fell in the snow or ice. Thank you to Darnell, Jesus and Johnel, and all other drivers, for showing MCTS Excellence every day!